Free Original blue PPT template has a dark background with a pattern characteristic of sand. You see patterns at the beach upon passing your fingers through a heap of sand. 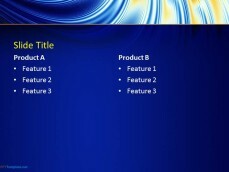 Browse PPT template and get instant access to free backgrounds for PowerPoint. 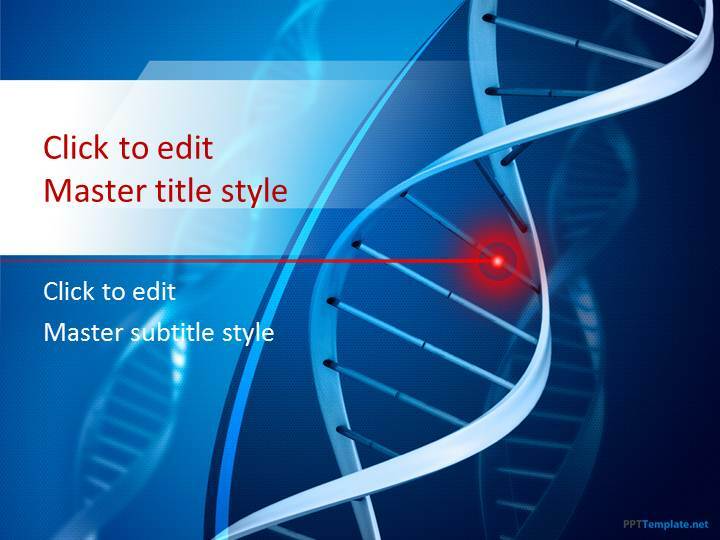 Most things in your daily life are subconscious acts, no different from playing around with sand, so use this template to showcase your mindset and ideas. 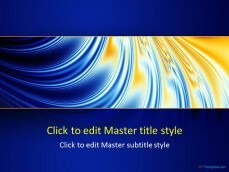 Download other abstract slides, such as free Rope PowerPoint slides and Einstein Physics PPT background. 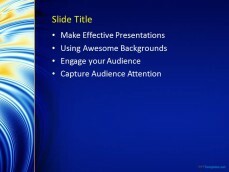 Explain an idea in front of the Fine Arts class and let them know about the depth of it with Original blue PowerPoint background. Most ideas are quite vague and may appeal differently from person to person, as they have a varied range of personality types. 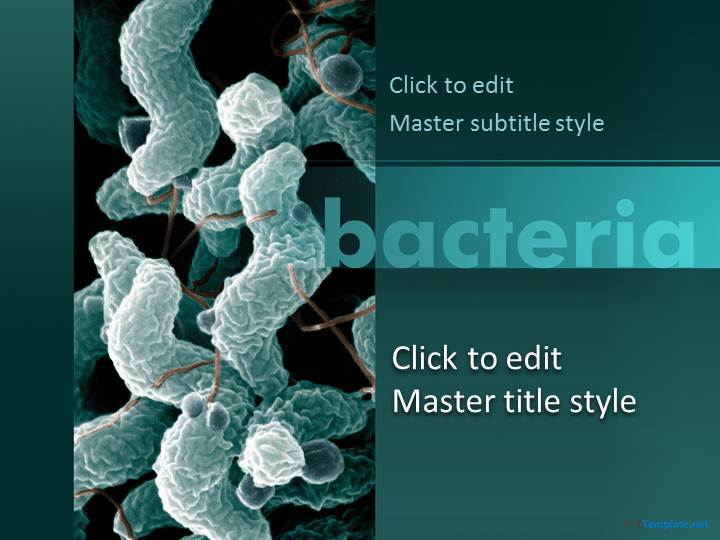 The choice of a slide design that is Abstract suits such a scenario. Dark blue beams are mixed with a touch of yellow, indicating heat rays coming from a radioactive energy source. This makes the design quite appropriate to Thermal and Statistical Physics. 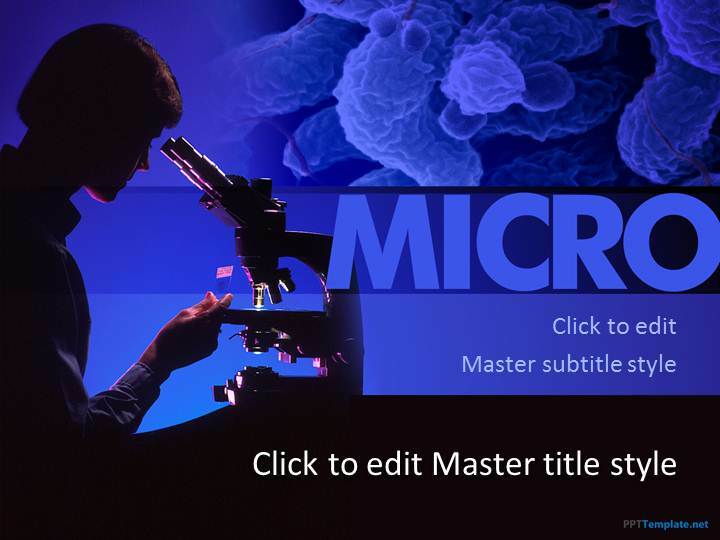 If you are a student of Radioactivity and other such nuclear phenomenon, then the Original blue PowerPoint slides will do well for academic purpose. 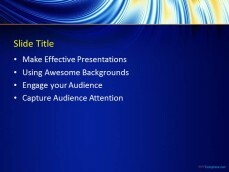 Free Original blue PPT template works well with Microsoft PowerPoint.